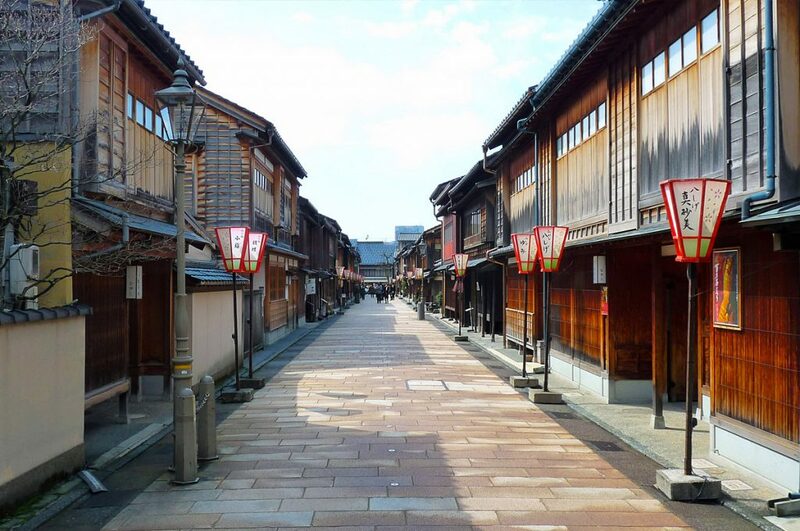 Kanazawa is a relatively small city (you can reach many places by foot, if you like to walk) in Ishikawa prefecture. It is full of beautiful traditional surprises: For example, an amazing Japanese garden (one of the most beautiful in Japan! ), a samurai district, another one with tea houses and geisha, and a lively fish market. Do not forget about the castle, that was destroyed and reconstructed several times. Are you ready to discover all these places? 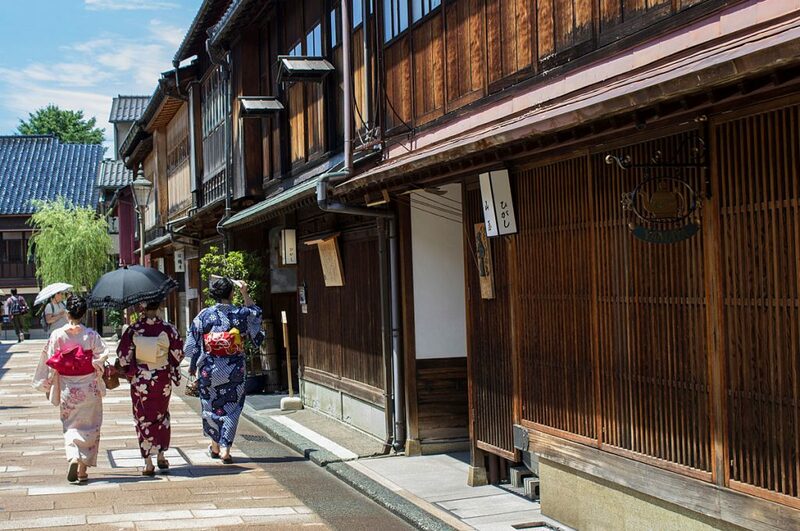 Kanazawa can also be used as a great base to visit other charming places like Shirakawa-go and Takayama, since there are buses going and coming from these destinations daily. 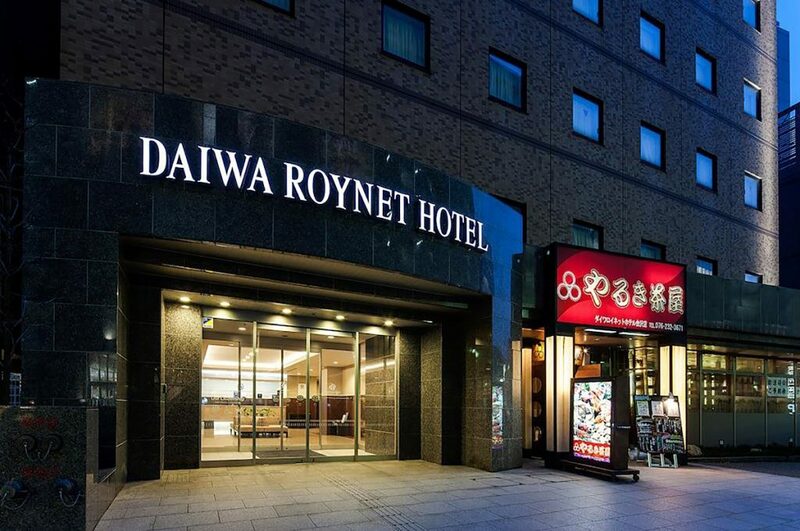 Let’s start with some practical information, how to get to and where to stay in Kanazawa Japan? Kanazawa Japan – How to get there? By Air: From Tokyo, you can reach the Komatsu airport in about an 1 hour. (the price is from 10,000 yen. 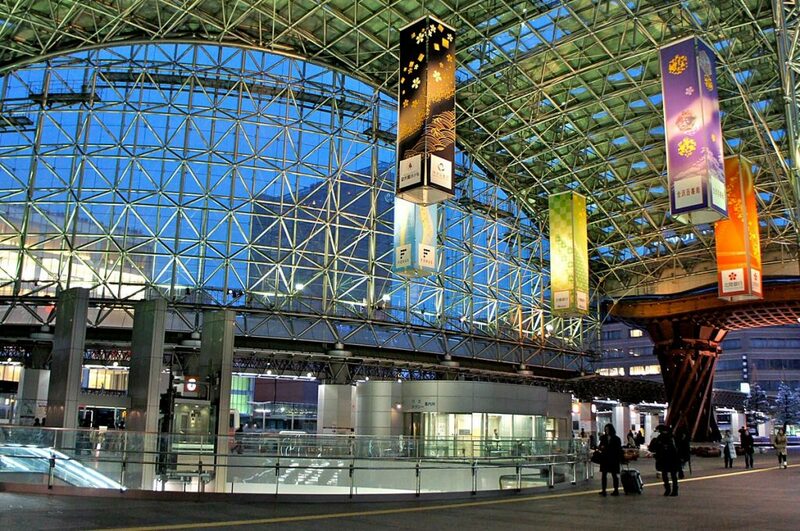 for one way, 20,000 yen roundtrip, with companies like ANA or Japan Airlines, from Haneda airport). If you depart from Osaka, the trip will take almost 3 hours, because you have to take a connecting flight at Haneda (prices are almost the same). Once arrived at Komatsu airport, you can take a Limousine Bus (one-way costs 1,130 yen ca.) towards Kanazawa’s station, which takes about 45 minutes. By Train: From Tokyo you can take the Hokuriku-Shinkansen (2 and a half hour 14,300 yen). If you are in the Kansai region, the fastest way to get to Kanazawa Japan is from Shin-Osaka or Kyoto station and take the Thunderbird (2 hours and a half 7,800 yen ). Before buying your train tickets, you may consider buying a JR Pass. You can find all the useful information in our article: JR Pass Japan – The Ultimate Guide You Need to Read. Kanazawa Japan – Where to stay? Kenrokuen is the symbol of Kanazawa. When you search for information, or speak about this city with somebody, this name will definitely come up. It is considered one of the “three most beautiful landscape gardens” in Japan, together with Mito’s Kairakuen and Okayama’s Korakuen. This fact alone should be enough for you to make it one of your visiting spots. But let’s talk about this beautiful place’s highlights. First, there are a variety of flowering trees that make the garden look different in every season. Second, it is a vast garden (you will be given a map at the entrance) with lots of interesting elements. 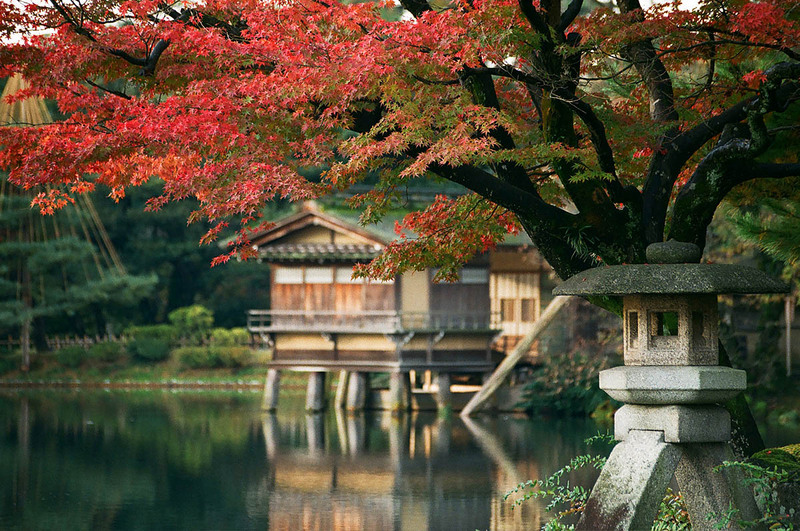 The most important ones are its two ponds, Kasumigaike and Hisagoike, where you can find the famous over two-meter high Kotojitoro Lantern, built with two legs instead of one, which is the symbol of Kenrokuen (located at the northern bank of Kasumigaike) and a small waterfall (near Hisagoike). Below Kasumigaike pond, you can also find one of the oldest Japan’s fountains, shooting water 3.5 meters high. Follow your map, take in the nature, the beauty, and above all enjoy the silence and peace that distinguishes this amazing garden from others. From 1583 until the end of the Edo Period the castle was home of the Maeda Clan, a strong feudal domain that ruled the region. The castle was burnt to ashes several times and the most recent fires were the ones of 1881. Only two storehouses and the Ishikawa-mon Gate survived, which was built in 1788 and faces Kenrokuen. 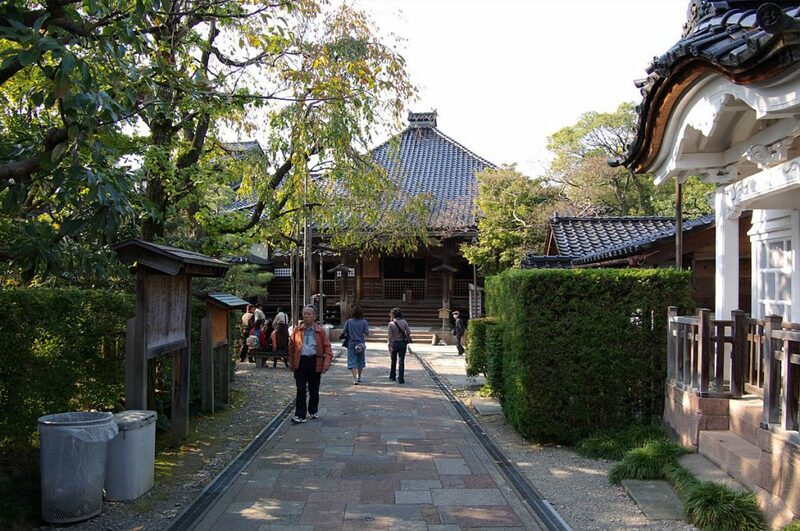 Myoryuji Temple is commonly known under the name Ninjadera. 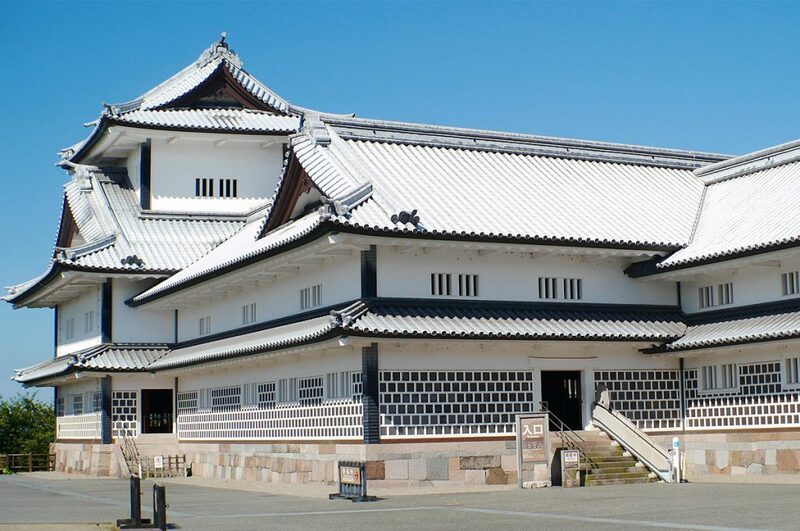 It was built during the Edo Period by the Maeda lords. The temple does not have anything to do with ninjas, but has been given the name due to its defenses. In fact, the temple is like a labyrinth full of escape routes to allow its defenders to alert the castle in case of an attack. This smart system was put in action to circumvent the restrictions imposed by the shogun to weaken his regional lords. Thus, for this reason, there are plenty of hidden tunnels, traps, secret rooms, corridors and staircases. A guided tour is provided in Japanese, while there are English guidebooks available. Please note that it’s highly recommended to make a reservation by phone. If Ninjadera is closed due to events, you can always visit the Teramachi District (where the temple is located) which is full of temples. The area was originally outside the city boundaries and it was dedicated to the entertainment districts. Hours: 9 am to 4:30 pm (until 16:00 during winter), closed on January 1st. Infrequent irregular closures may occur. Price: 1000 yen (reservations recommended by phone: 076-241-0888). Chaya means literally “teahouse” and it is an exclusive restaurant where guests are entertained by geisha’s performances (dances and songs). 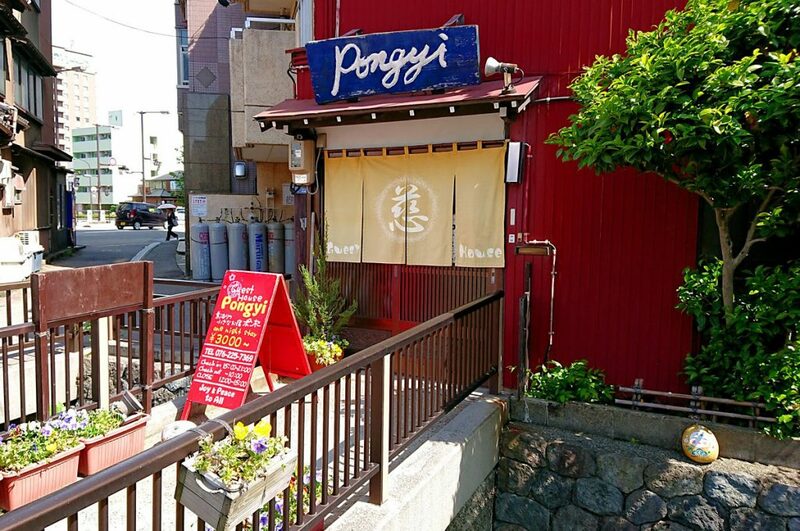 This district is just a short walk away from Ninjadera (Myoryuji Temple). It features a museum, the Nishi Chaya Shiryokan, which explains the district’s history and offers free guided tour of the area in Japanese. Hours: The museum is open from 9:30 am to 5 pm every day. Kanazawa has not only the Nishi Chaya District, but also Kazuemachi and Higashi Chaya District, which are the largest and the most interesting. Its Shima Teahouse and Kaikaro Teahouse are open to the public. The other buildings have now become cafes or shops. One of the shops, Hakuza, sells a Kanazawa specialty: Gold leaf products, and has a tea ceremony room completely covered in gold leaf. Hours: The Chayas have no closing days and are open from 9 am – 6 pm (Shima Teahouse) and from 9 am – 5 pm (Kaikaro Teahouse). The shop is open from 9:30 am – 6 pm (5 pm in winter). Costs: The entrance to the Shima Teahouse and the Kaikaro Teahouse costs respectively 500 yen and 750 yen. You have to stop by Omicho Market during your visit to Kanazawa, especially during lunch time to be able to eat excellent seafood and sweets. 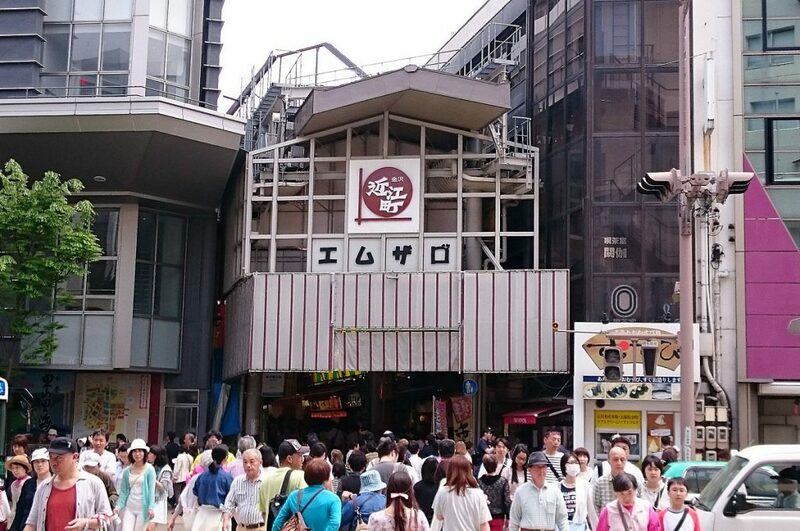 This has been the city’s largest fresh food market since the Edo period and features around 200 shops and stalls. There is not only food but also other products like clothes, flowers and kitchen tools. If you go there for lunch, expect to wait in line at the most popular restaurants, but you will be rewarded with a delicious bowl of rice topped with fresh seafood. The Seisonkaku Villa was built by a Maeda lord for his mother during the last years of the Edo Period. It is one of the most elegant samurai villas remaining in Japan. The villa has a direct entrance to Kenrokuen (a separate admission fee is required), and many tatami rooms over the two floors. From its roof it is possible to enjoy a beautiful view of the garden. Hours: 9 am – 5 pm (entry until 4:30 pm), closed on Wednesdays (or Thursdays if Wednesday is a national holiday) and from December 29 to January 2. The 21st Century Museum of Contemporary Art is one of the most popular art museums of Japan, it is located near Kenrokuen and opened in 2004. 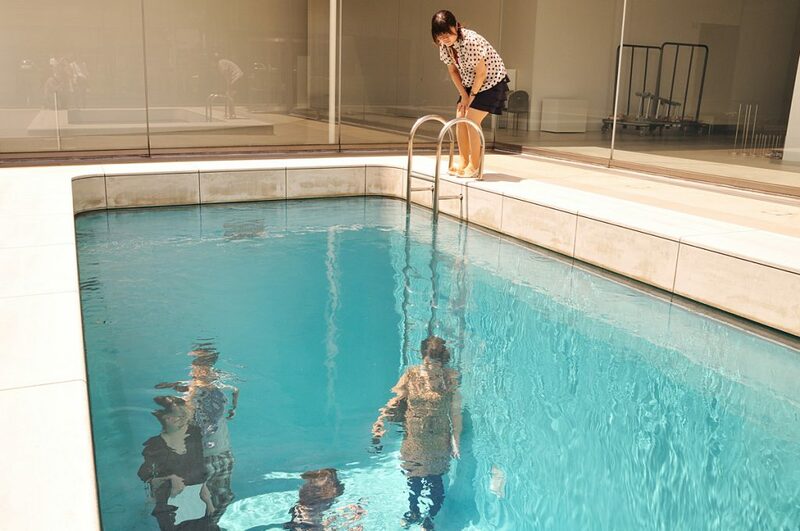 Its exhibitions show the work of contemporary artists from Japan and all over the world. Famous works of art such as Erlich’s “Swimming Pool”, where people seem to be underwater (an admission fee is required to enter the pool), and James Turrell’s “Blue Planet Sky”, an exhibit about light as a medium, are worth the visit. Hours: Exhibitions are open from 10 am – 6 pm (Friday and Saturday until 8 pm), while public spaces are open from 9 am – 10 pm. Nagamachi was a samurai district located near the former Kanazawa Castle, where samurai used to live with their families. The area is full of samurai residences, private entrance gates, narrow streets and water canals, which give it a beautiful historic atmosphere. 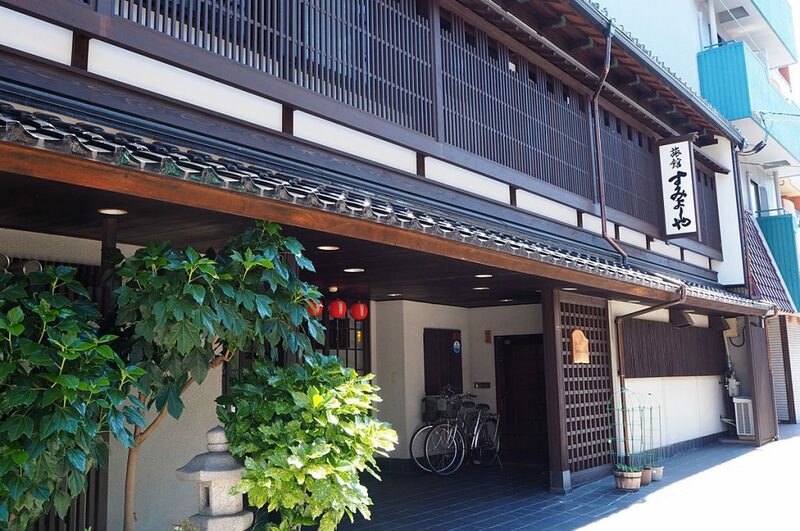 The main attractions of the district are the Nomura-ke, a restored samurai residence featuring samurai artifacts and interior, and the Shinise Kinenkan Museum, which is a restored pharmacy that shows the lives of the merchant class. Hours: The Nomura-ke is open from 8:30 am – 5:30 pm (until 4:30 pm from October through March), while the museum has no closing days. The D.T. 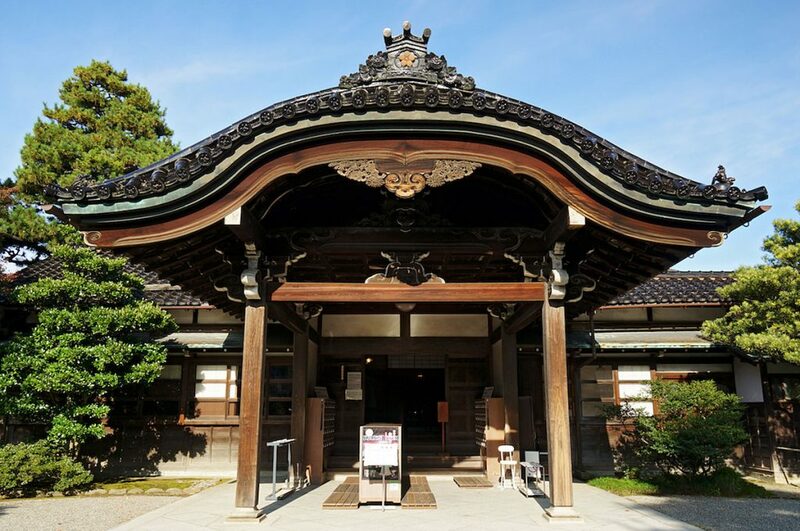 Suzuki Museum is a small museum that commemorates the life and works of Suzuki Daisetz Teitaro (1870 – 1966), who was a famous Buddhist philosopher. 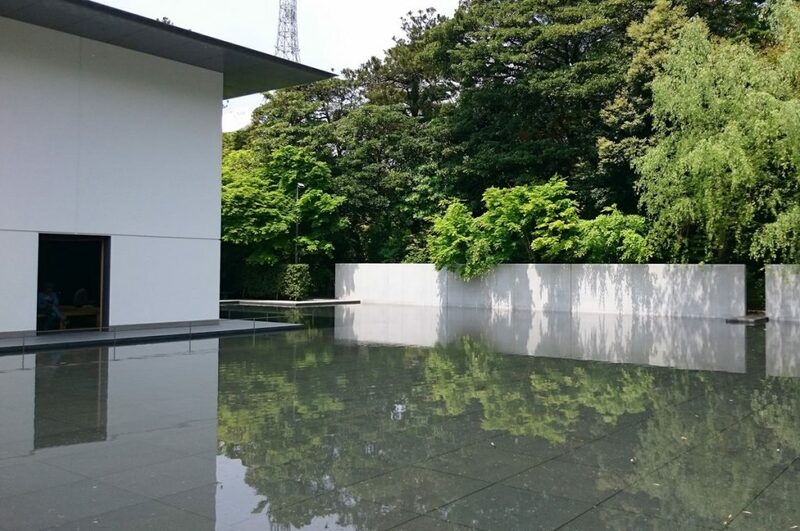 The museum opened in 2011 and is just a10-minute walk away from Kenrokuen, in the district where Suzuki was born. Hours: 9 am – 5 pm (entry until 4:30 pm), it is closed on Mondays (or the following day if Monday is a national holiday) and from December 29 to January 3. 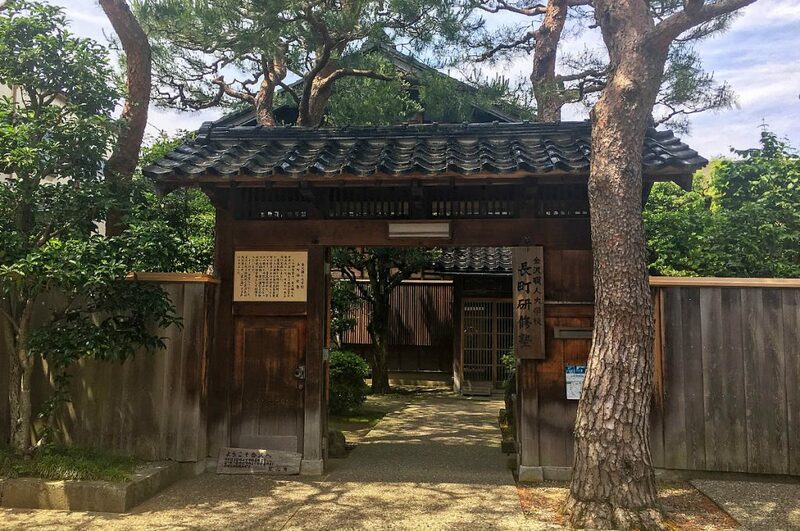 Although mainly known for its beautiful garden, Kanazawa is full of many interesting things to see and will no doubt surprise you! Tell us your experience on our Facebook group, and do not forget to follow our Facebook page. We are also on Instagram, and Pinterest. For suggestions about other places to visit in Japan, have a look at our section about travelling in this beautiful country. 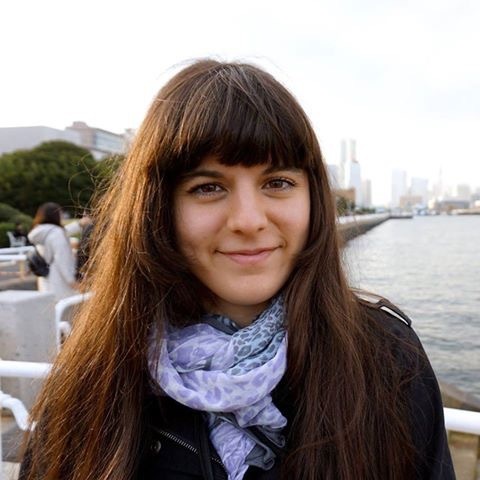 Born in Italy, raised in Switzerland, now living in Tokyo, I get my inspiration by travelling the world. I love writing, drawing, photographing, and video making. I am currently studying Japanese.